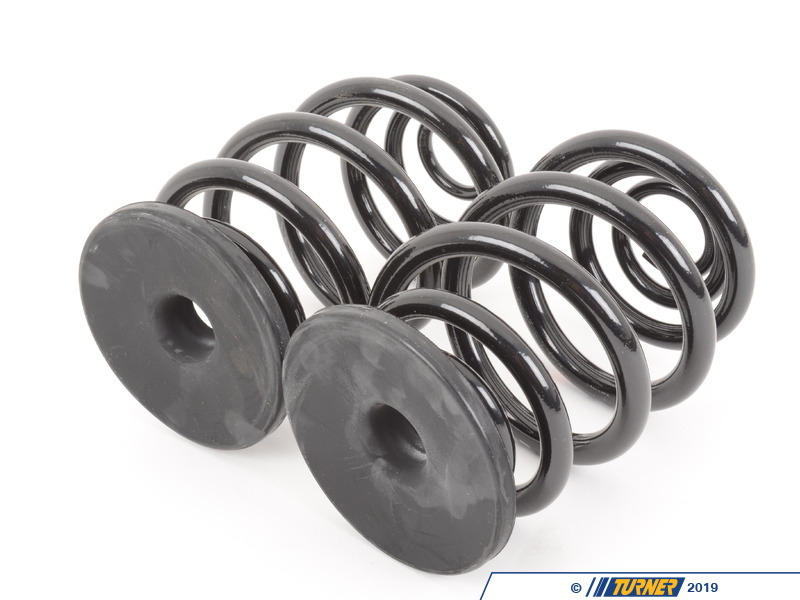 These are the standard ride height factory rear springs for E36 325i 325is from 1992-1993. They are sold as a pair. 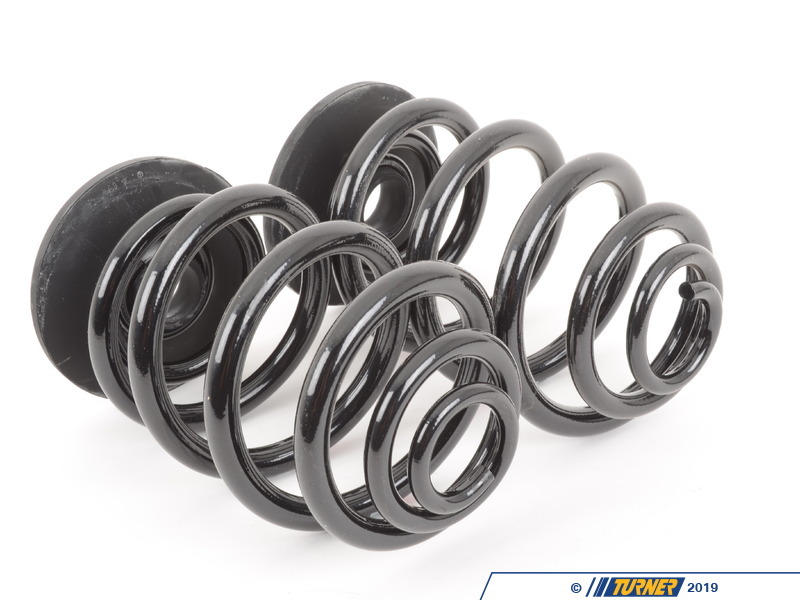 The factory springs have a tendency to break over time. 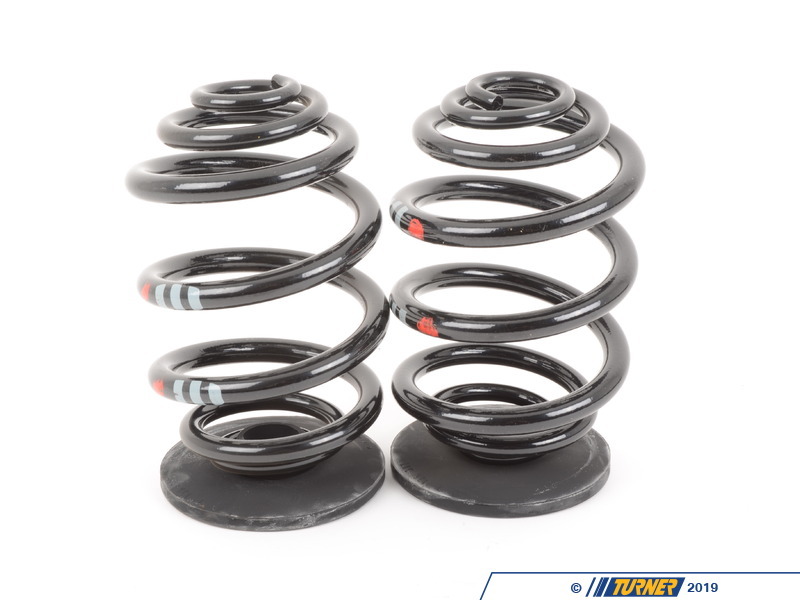 These springs will restore your ride back to the stock ride height.